Stonegate section of Bridgemill! Stepless ranches do not become available often. Open & airy floor plan; Vaulted ceiling, 2 bedrooms, 2 full baths PLUS a sun room/office. Separate dining room; Over-sized great room with a cozy fireplace and built in bookcases; Water, trash, exterior building, grounds maintenance, termite bond & exterior insurance is included in the monthly HOA fees. Walk to everything - Restaurant, park, tennis and golf. Shops/medical close too! 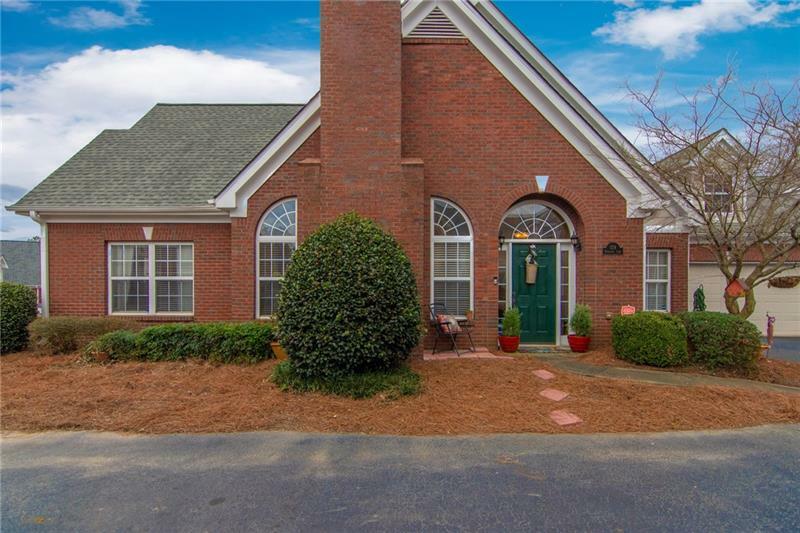 A representative from Metro Brokers has received your request to visit 124 Stonegate Lane on at .